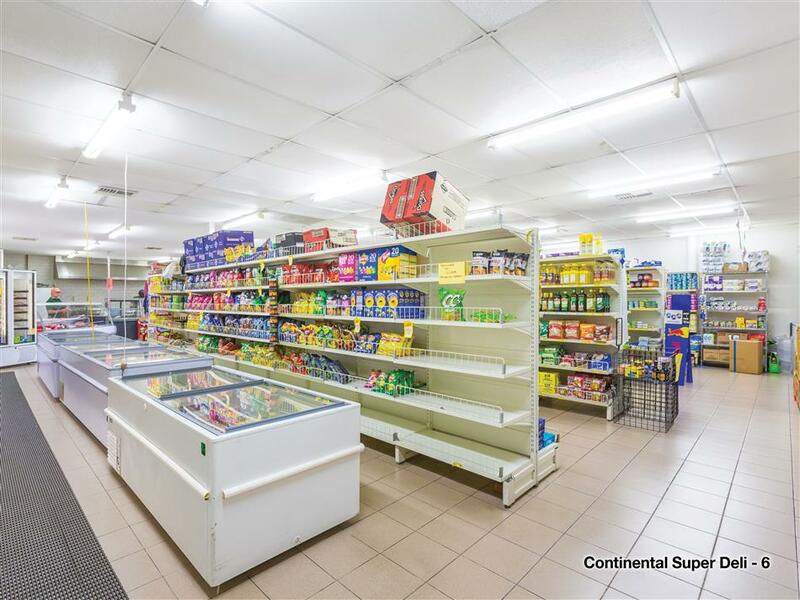 - Rich trading history dating to the 90’s. 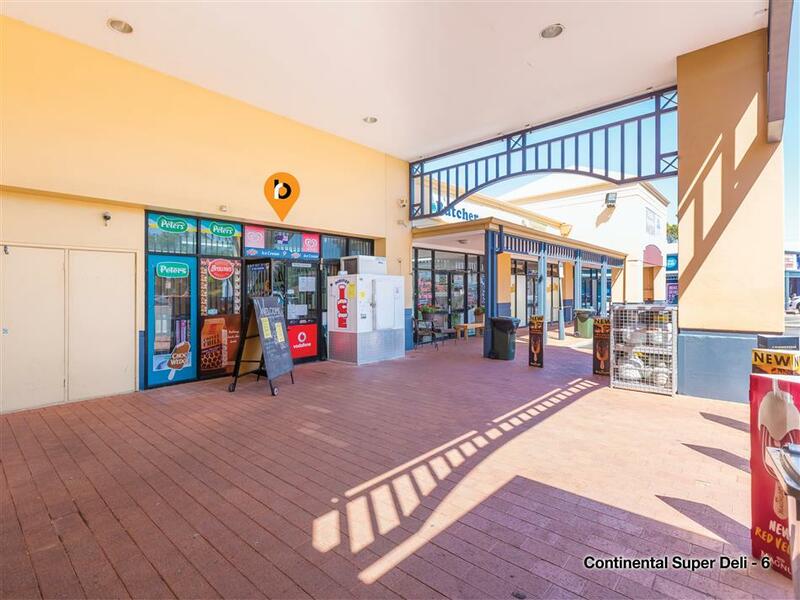 Burgess Rawson are pleased to present to the market fully leased retail leased investment situated at 7 Paraguay Avenue, Greenfields. 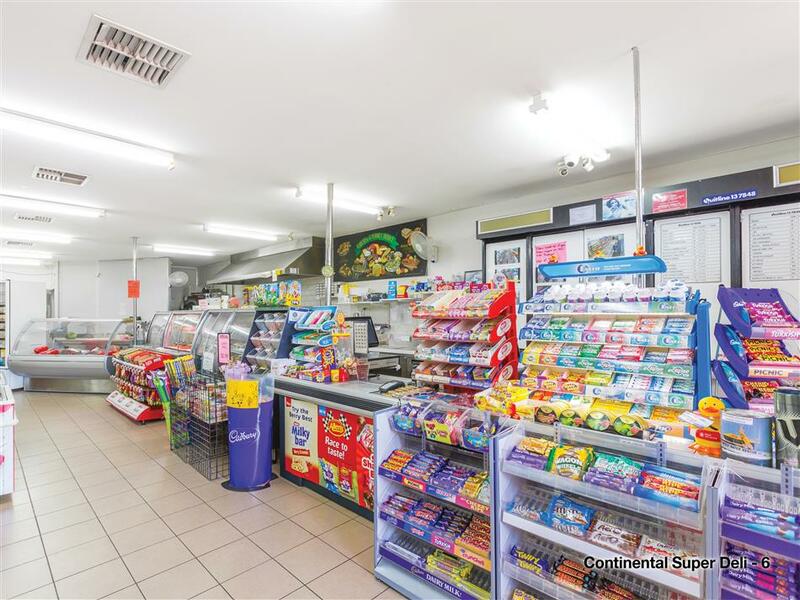 These easy care, low maintenance investment comprise a continental deli that has been operating since 1996. 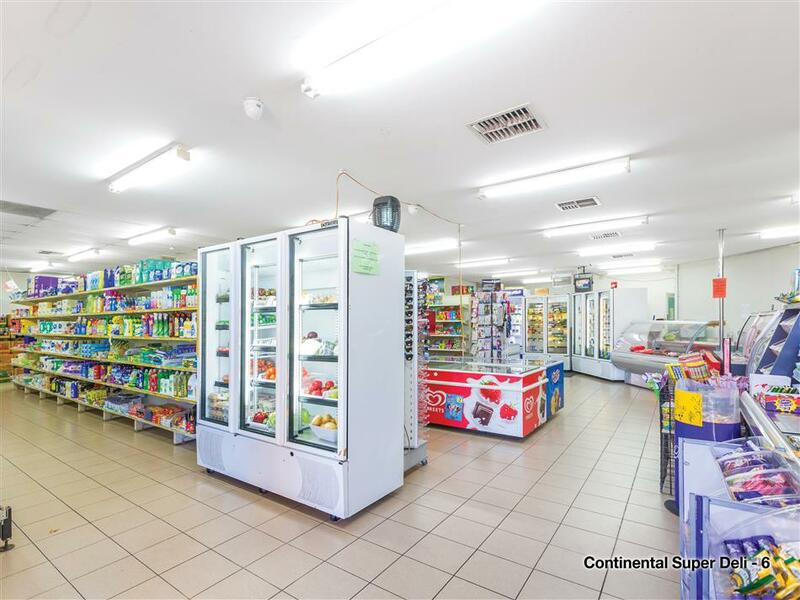 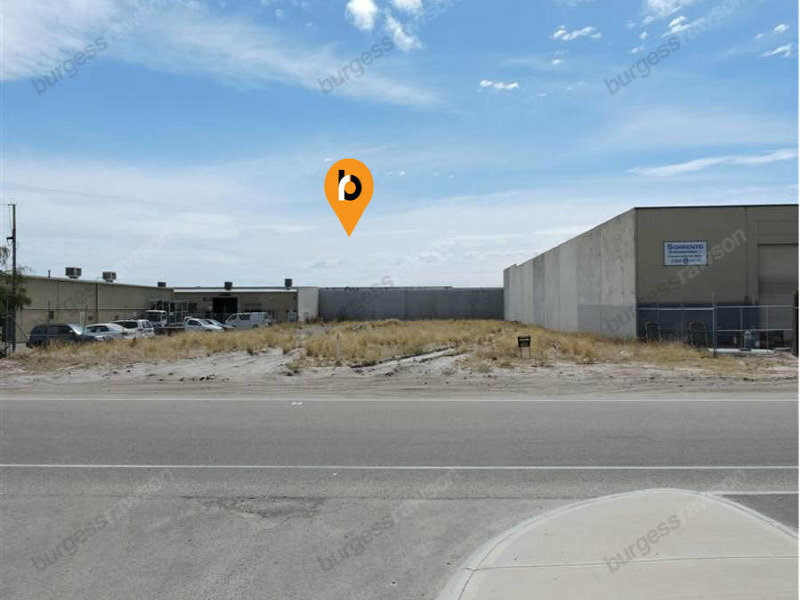 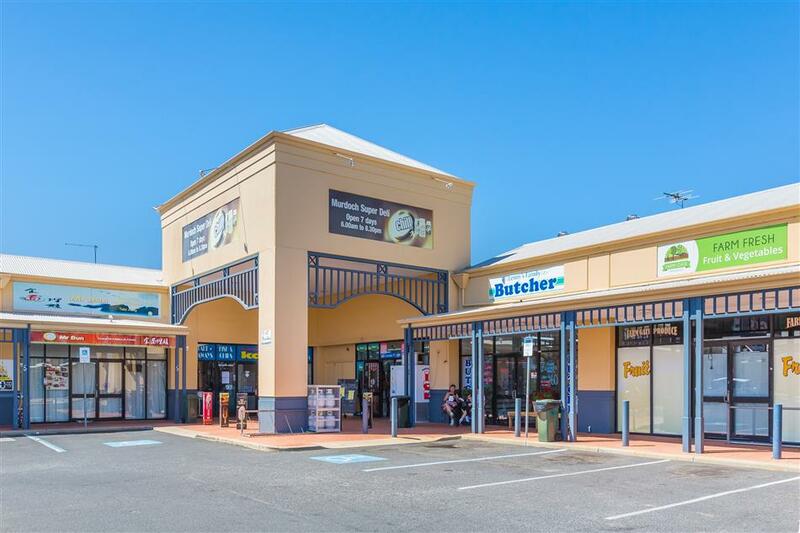 The Murdoch Drive Continental Super Deli has a 10 year lease in place having commenced in November 2015 with a further 5 year option until 2030. 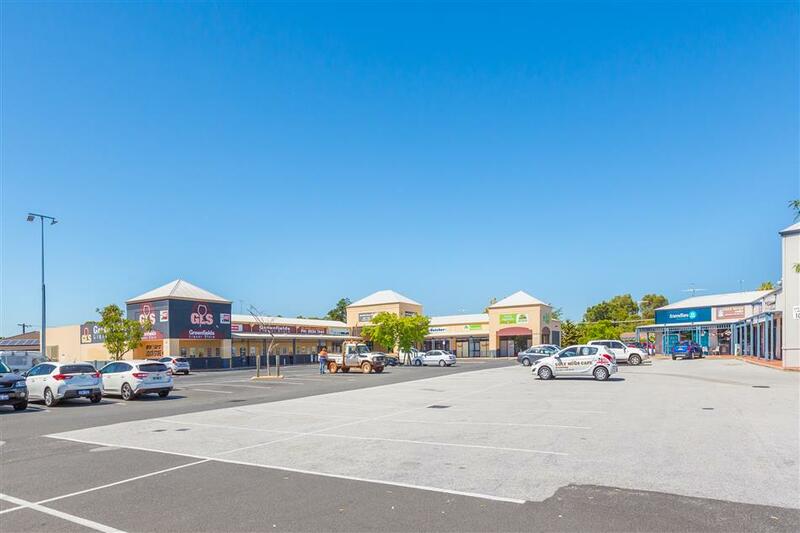 The property resides in the busy Greenfields Neighbourhood Shopping centre and are surrounded by complementary businesses that service the surrounding residential population. 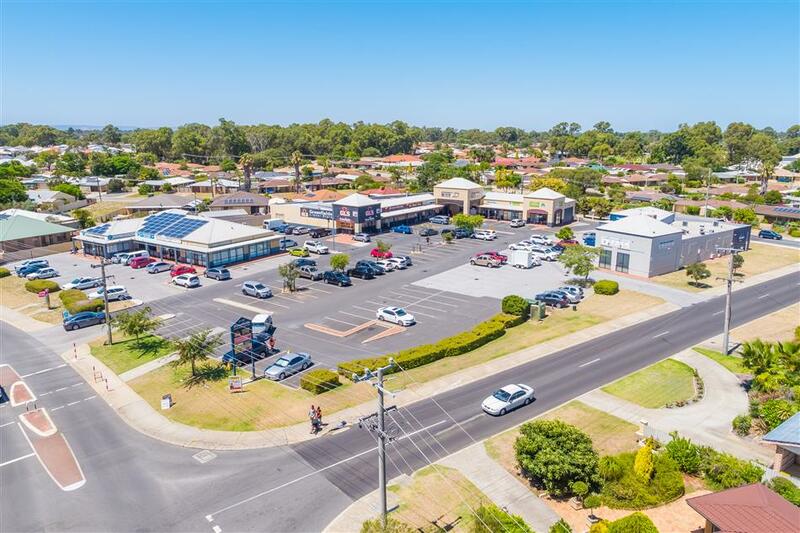 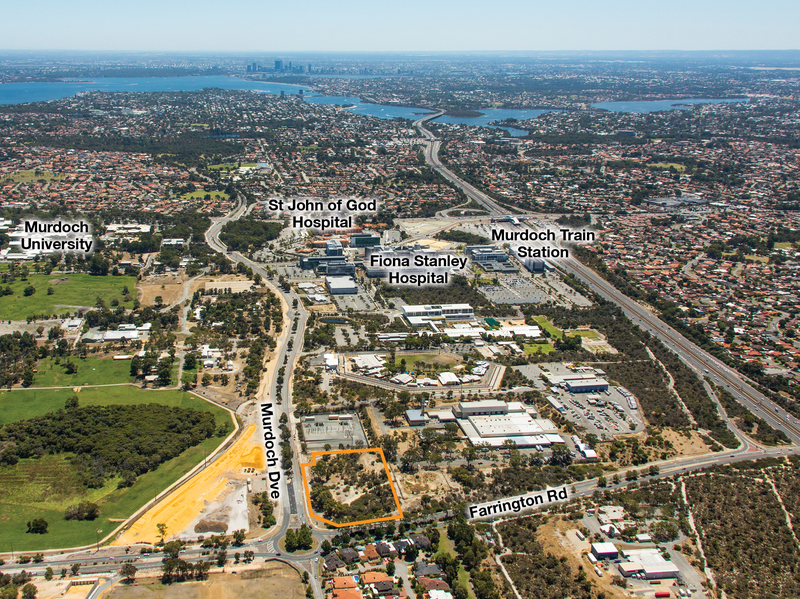 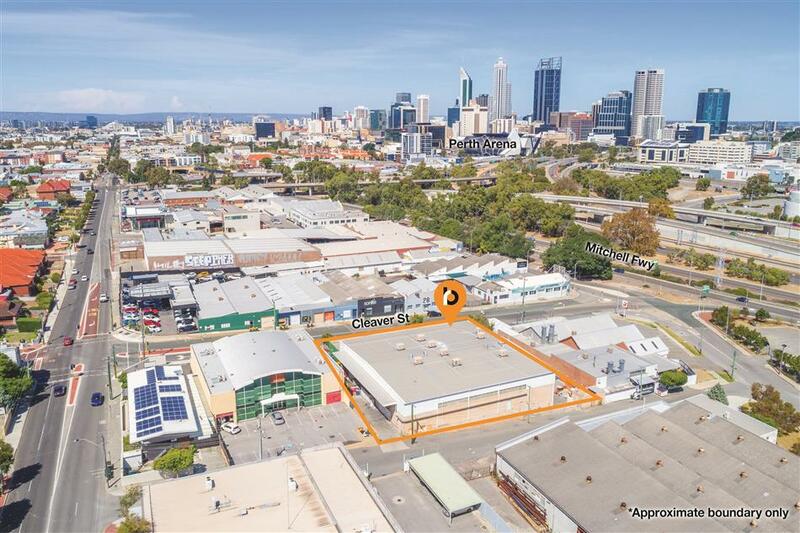 The property is located within the Local Government Area of The City of Mandurah and is zoned ‘Commercial’ under the city’s Town Planning Scheme No 3. 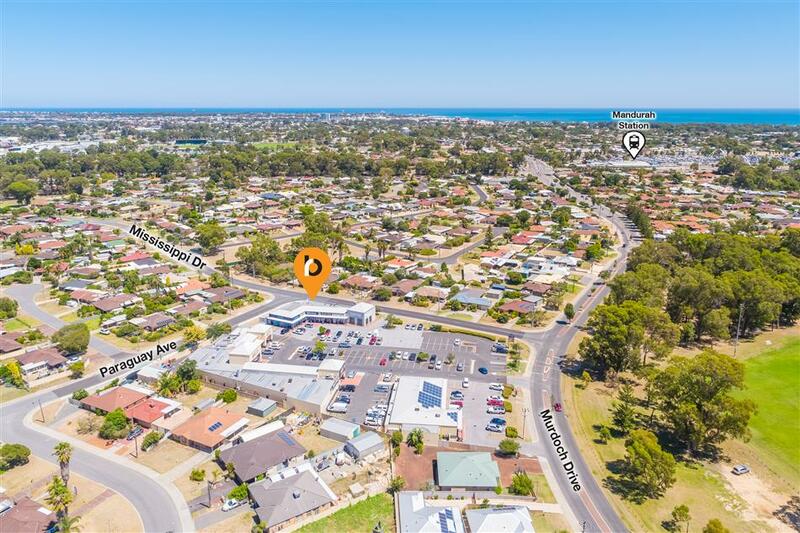 The sellers are registered for GST and the property will be sold as a ‘Going Concern’.